2018 has been yet another enjoyable sailing year for our crews. 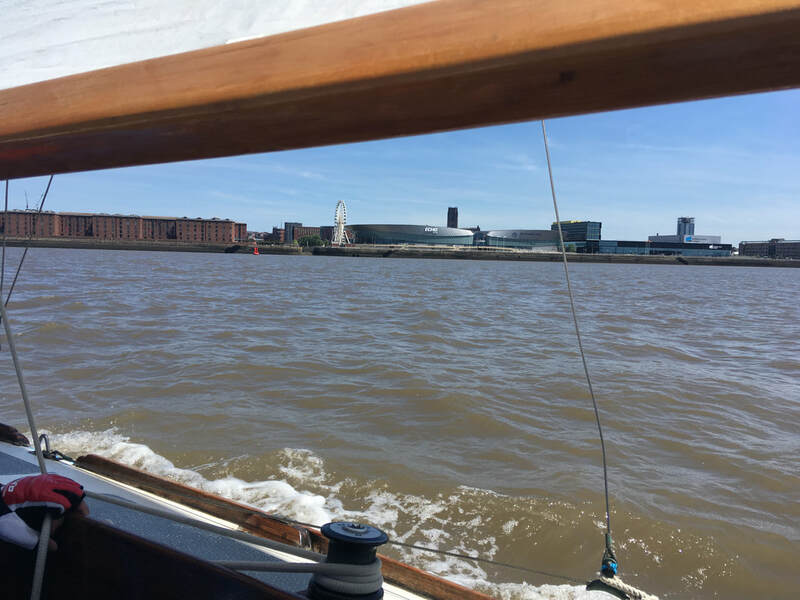 We had a full season on the Mersey, participating in the Royal Mersey Yacht Club racing calendar. 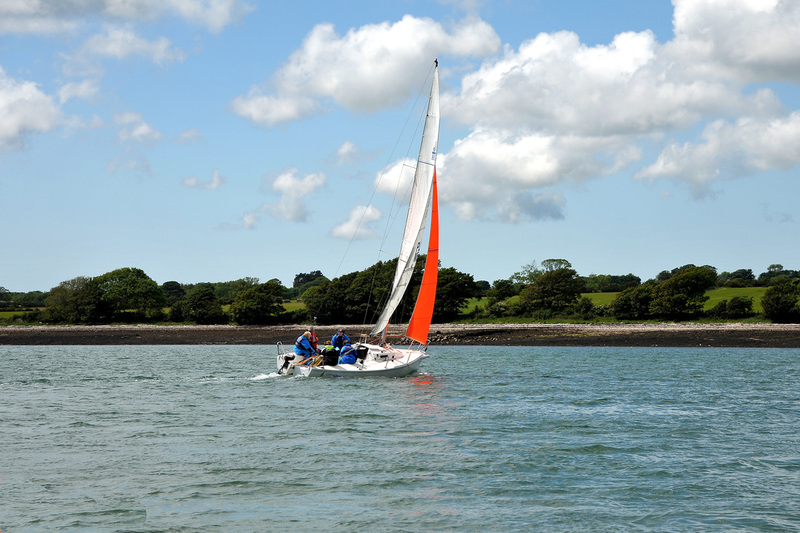 As in previous years we also took one of our boats to the Menai Straits Regatta for the first two weeks of August and took part in every race. 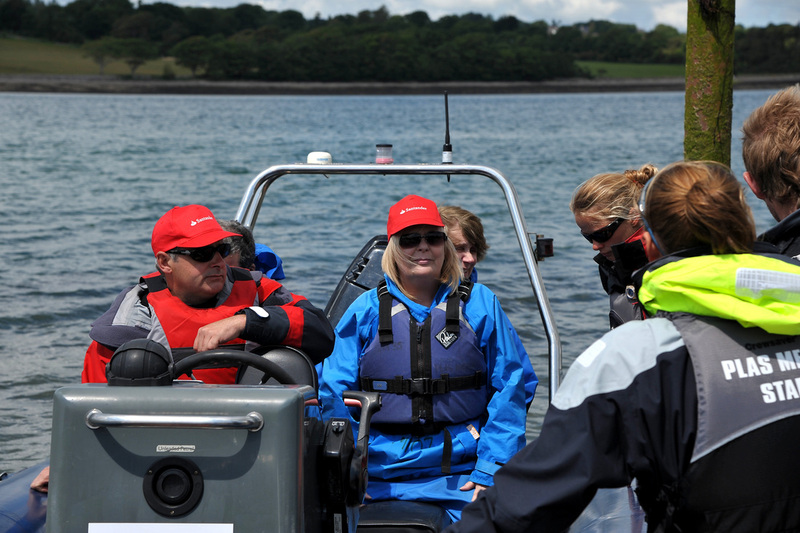 Our crews changed every three days to give everyone a chance to enjoy the fantastic sailing experiences up and down the straits from Puffin Island to Caernarfon bar. Why let it stop there? Join us on 13th April 2019 at Royal Mersey Yacht Club for our pre-season social . Come and meet us, enjoy the club and take a look over our boats. We would love to have you come along! 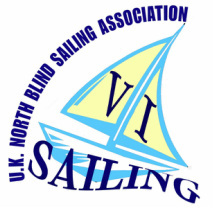 Thank you once again for supporting the UK North Blind Sailing Association and we hope to see you soon! The committee and all our members would like to thank the Friends of the Sea, the Hoylake Rotary Club and the Rafa Benitez Foundation, the Hemby Trust, the Duchy of Lancaster, the Masons for their very generous donations that are supporting us in providing sailing opportunities for our members on the Mersey and at the Menai Straits Regatta this year. Learn more about our Charity and find out how you can sail with us as a part of our Visually Impaired Crew! Are you a keen sailor? Or maybe you fancy learning? Why not find out how you can get involved with us. It's not all about sailing! Read about what we have been up to and also our upcoming events!